Your Club Europe lift pass covers San Valentino, La Polsa and Pra’ Alpesina with a combined 40 km of piste runs, mostly on wide open snowfields. 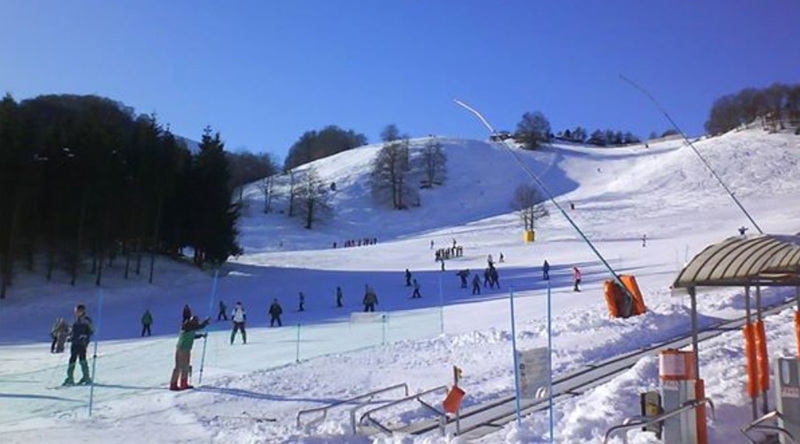 The nursery slopes in both areas are in uncrowded snow bowls. Beginners make genuine, speedy progress on the 8 novice runs, whilst several long and wide blue runs give them the opportunity to become familiar with higher altitudes. 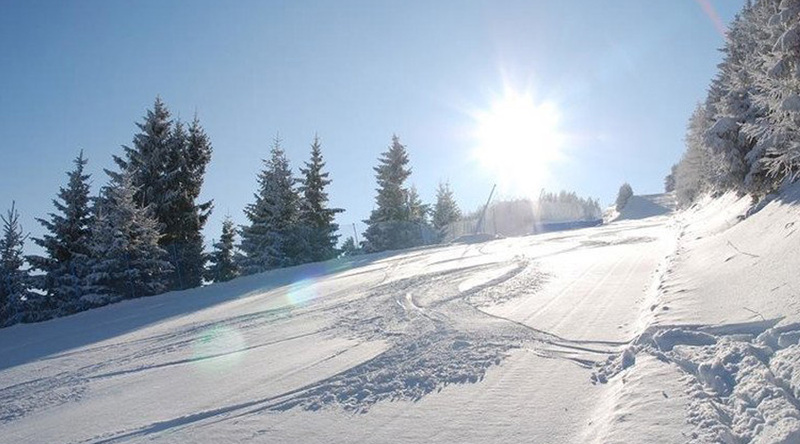 Intermediates can clock up good mileage on a variety of medium grade runs, while the resort’s black runs (especially the brand new “Rosa del Sole”) are a challenge but not too intimidating. 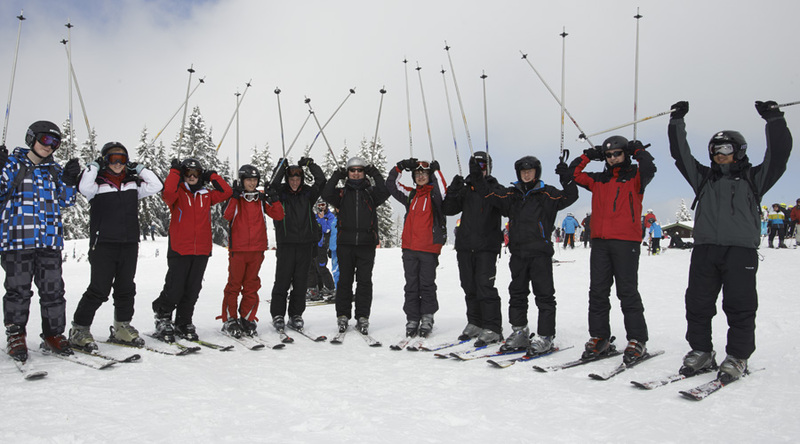 The Club Europe ski team will help you put together a low-cost, easily supervised après ski programme. 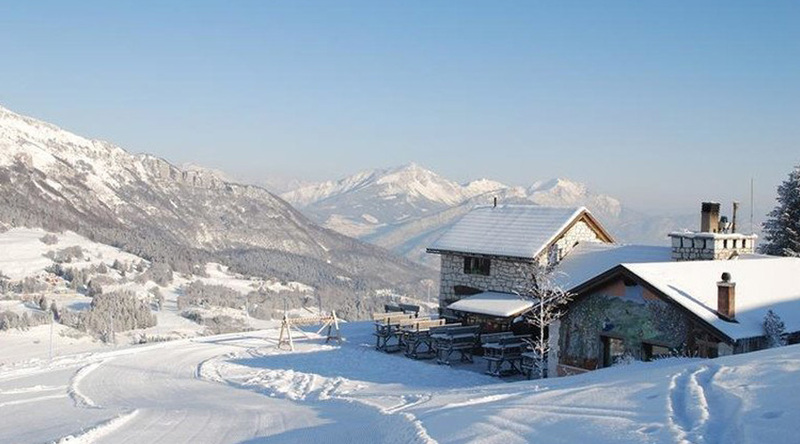 This can include instructor-led snowshoe descents, flood-lit ice-skating and a local meal in a mountain restaurant.